Dentist Direct Dubai, a UK-based expert in dentistry with a holistic approach to oral health, will offer free dental health service this month to mark the dental clinic’s first anniversary. The free service will also include presentation on dental awareness including educating children about common dental problems such as tooth decay and gum diseases and measures to avoid it. 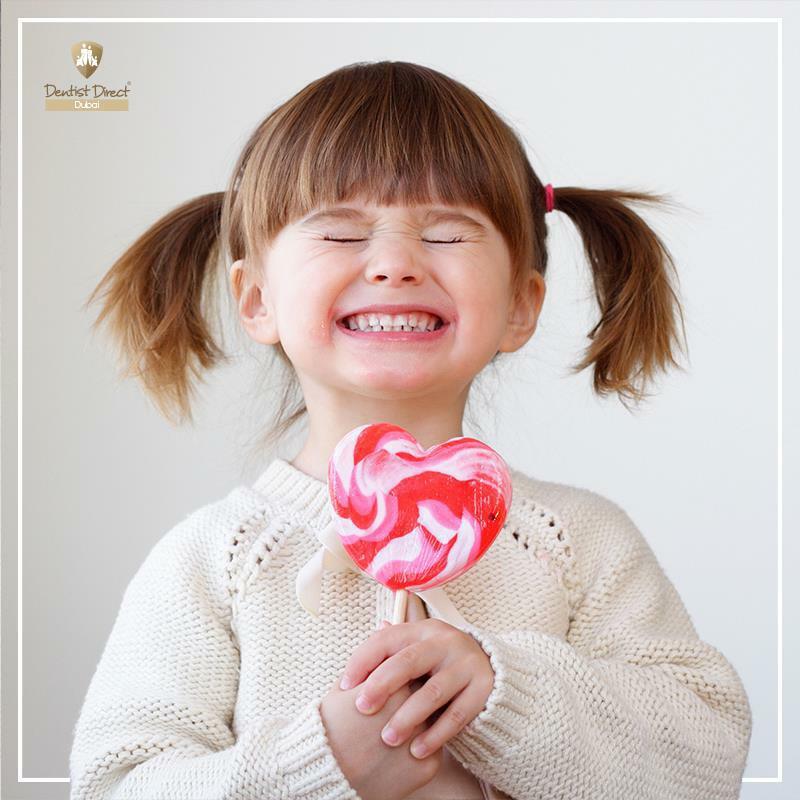 To help keep your mouth healthy, Dentist Direct Dubai encourages visit to the dentist regularly, at least twice a year for dental health checks and hygiene visits. Having healthy teeth and gums could possibly reduce many dental problems thus the clinic’s approach to preventive dentistry promotes continuity of care that is comprehensive, convenient, cost effective and efficient. For more information please call +971 4 455 9398 or +971 56 192 3093 or visit the website at www.dentist-direct.ae or make an appointment using our online form.